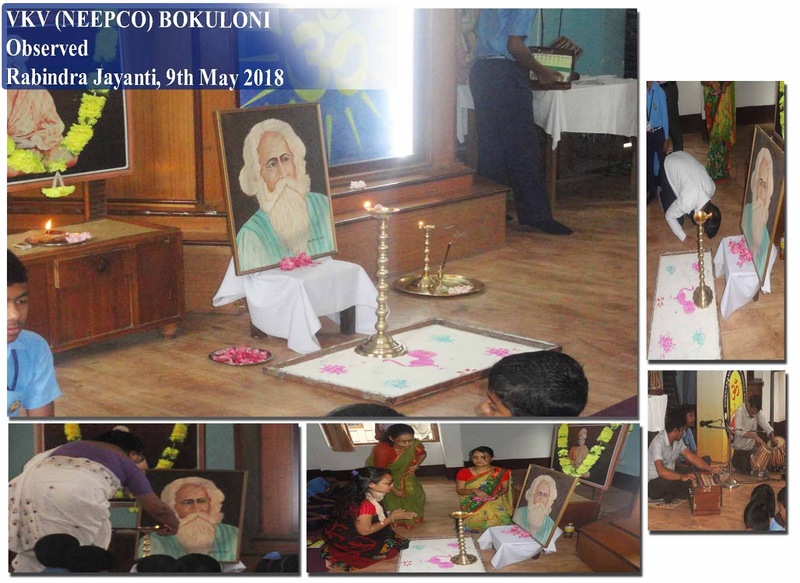 VKV (NEEPCO) BOKULONI Observed Rabindra Jayanti on 9th May 2018. Teachers and students gave their respect to the great soul with पुष्पांजली, beautiful songs, speeches. We all enjoyed the musical blissful environment created by Bengali songs sang by our talented students.